The rinse cycle occurs after the clothes in your washing machine have been through the wash cycle. The rinse cycle cleans off the detergent and runs at high speeds to help remove soap from the clothes. The rinse cycle is based on the washing machine's timer and typically uses cold water. If your washer reaches the rinse cycle and shuts down or refuses to work properly, the problem often involves water flow or electrical circuits. A rinse cycle problem indicates issues with the timer or water supply. 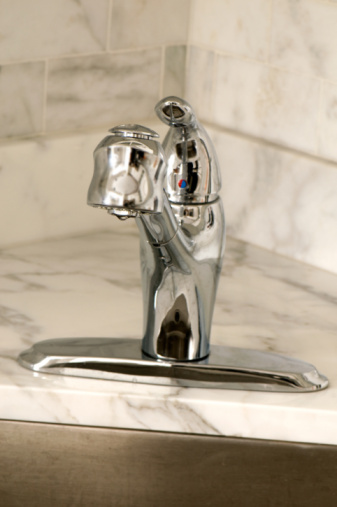 Most washers have two different supply faucets, one for the hot water and one for cold water. If your washer works fine up to the point of the rinse cycle, this is a likely sign that your cold water supply faucet has malfunctioned, since this is the point at which cold water is needed. The valve may have jammed. It is also possible that the water filters inside the pipes leading into the washer have become clogged. 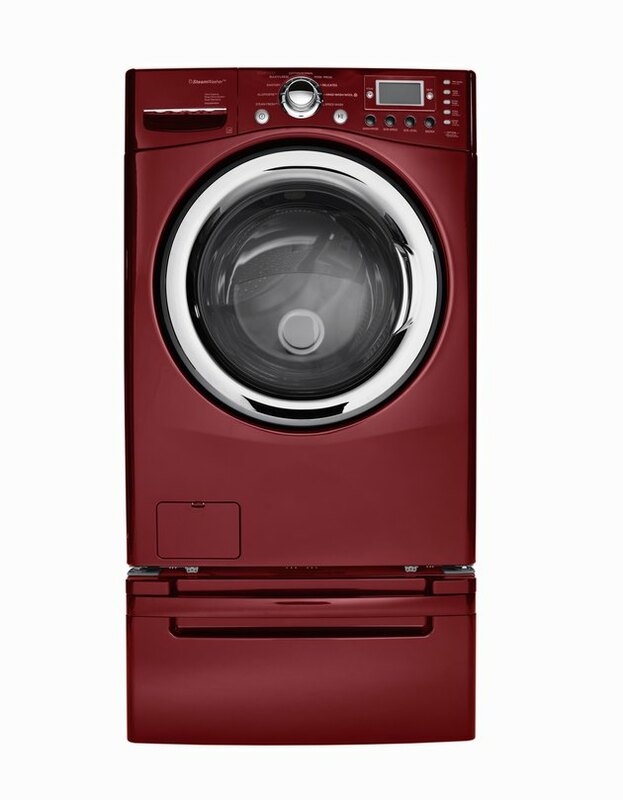 The cycles that your washer goes through are based on the washing machine's timer. If a cycle is not working properly, the timer may be refusing to move forward. This may seem like a silly problem, but the timer needs to send signals to the rest of the washer to make it switch to different steps. You might need to replace your timer to get past the rinse cycle again. The drain control mechanism allows water to drain out of the washing machine correctly. If the drain control is broken or the drain is clogged, the washing water won't be able to escape and the washing machine will stall trying to start the rinse cycle. You may be able to clean and readjust your drain control components, or you may have to replace them entirely so they can start functioning again. Electrical issues may be at the root of your rinse cycle problems. Faulty wiring may be why your timer is malfunctioning. Power may be cutting out when your washer reaches the rinse cycle, causing it to shut down entirely. The signals needed to move to the next cycle may not be able to move through corroded or burned-out wiring. These problems can be difficult to pinpoint and may require the work of a professional. How Does an Adaptive Wash Dishwasher Work?